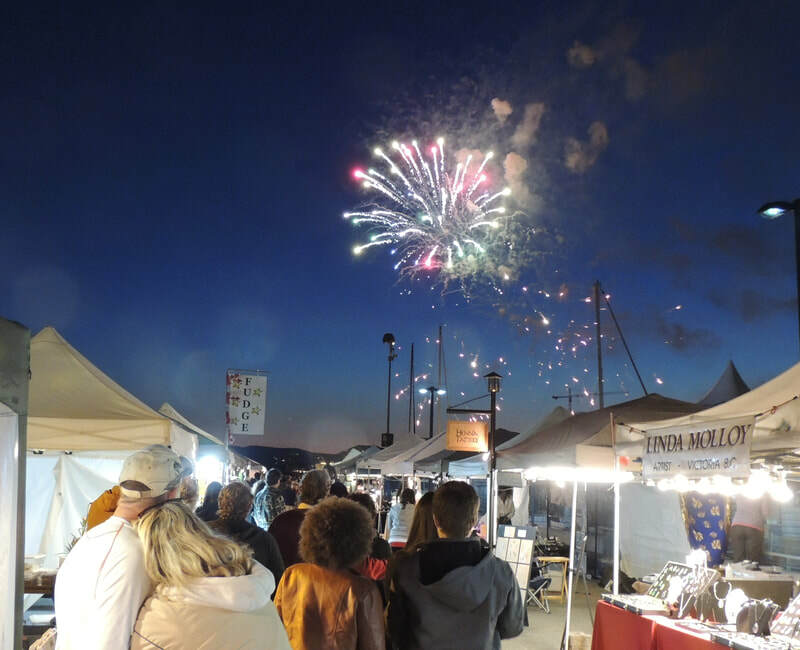 This year we will have over 150 vendors selling to and entertaining the public all weekend long. Ship point will host 50 artisans from all over the Island and some from the mainland. 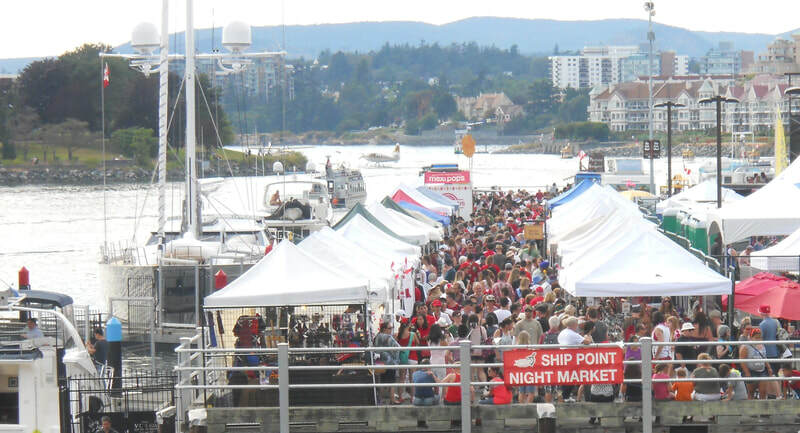 The Causeway will be full of Victoria's most loved long term vendors and below the welcome to Victoria sign you will find 1st nations artist creating some fine works of art. In the centre of the Harbour you can find some of our fine street performers putting on a show for hundreds of delighted viewers. 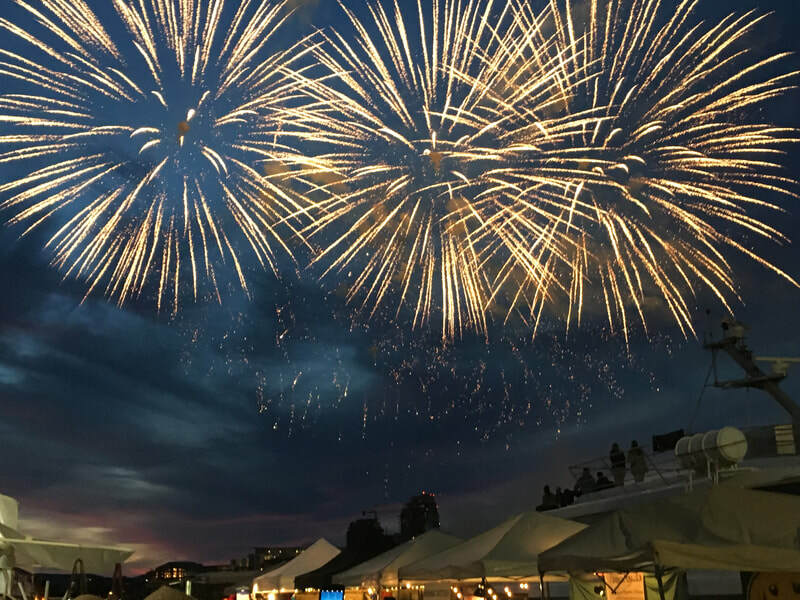 This Canada Day the Harbour is the place to be.